We would like to invite you to take advantage of our current reduced rates promotion. Yes, you read that correctly, we have slashed our daily accommodation rates for a limited time. 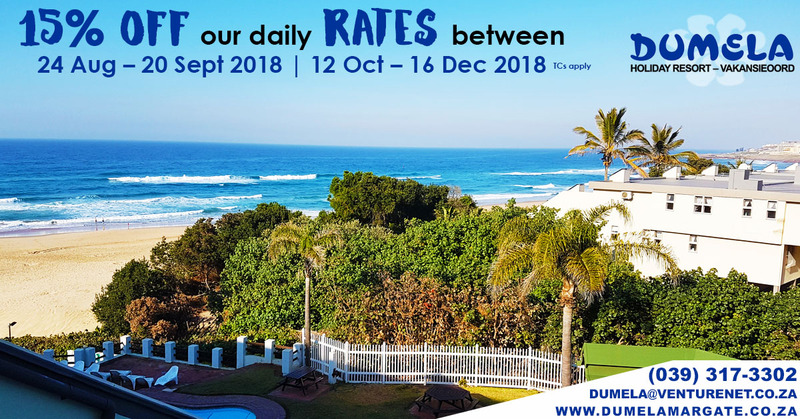 It gives us the greatest of pleasure to offer you an impressive 15% off our daily rates for bookings made between 24 Aug – 20 September & 12 Oct – 16 Dec 2018.